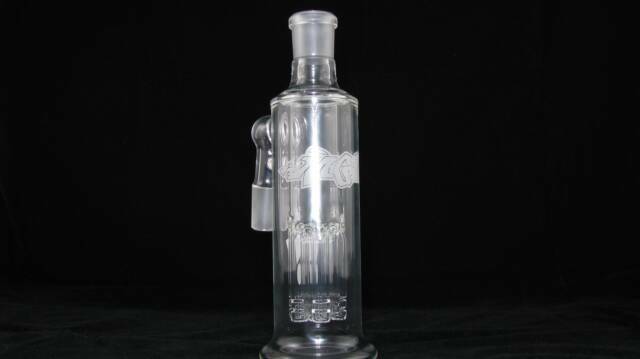 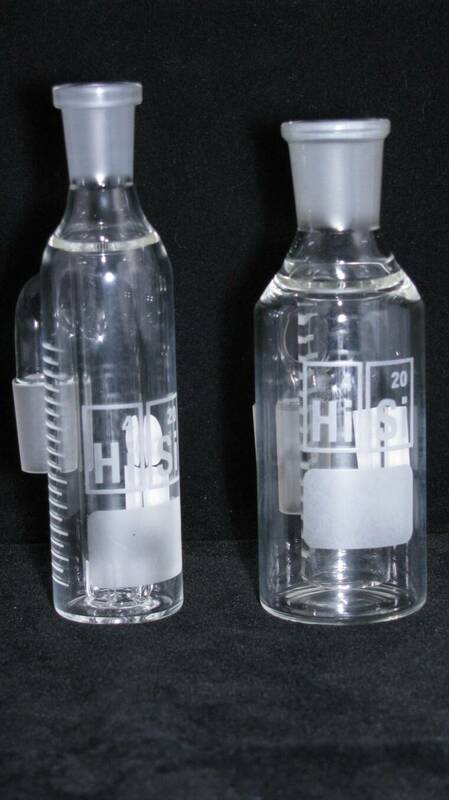 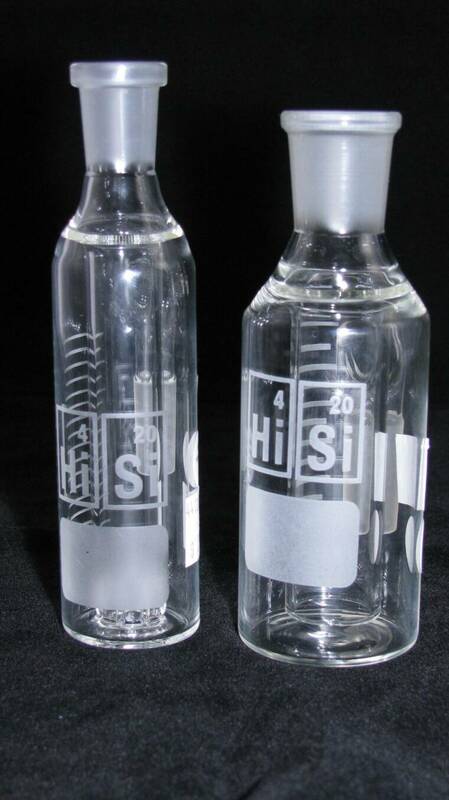 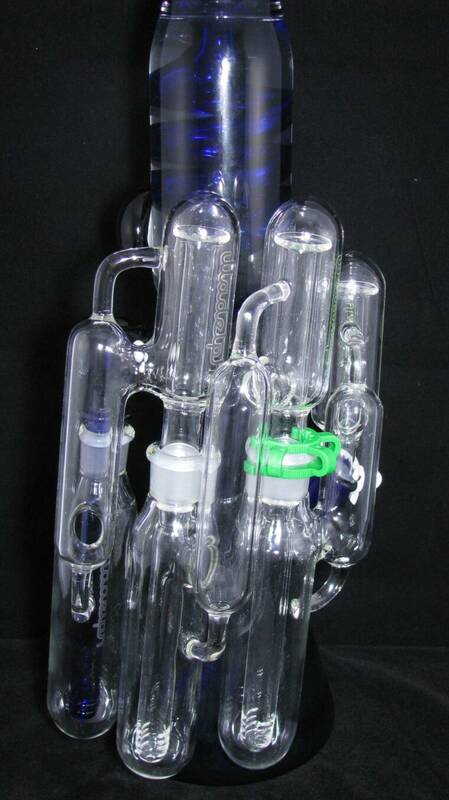 Puff n stuff has a large selection of ASH CATCHERS to fit on any water pipe, bong, and or bubbler that is equipped with either a slide or a glass on glass fitting. 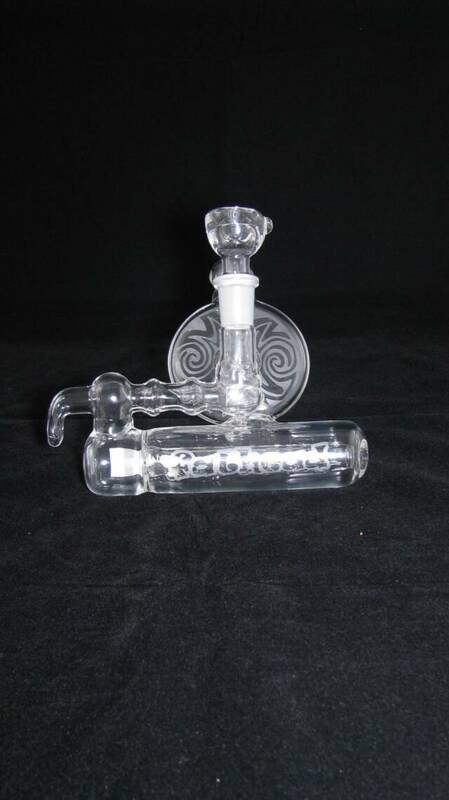 On older pieces that have either an 8mm or 12mm slide, or for newer pieces with 10mm,14mm, and or 18/19mm glass on glass fitting we have an ASH CATCHER that will fit. 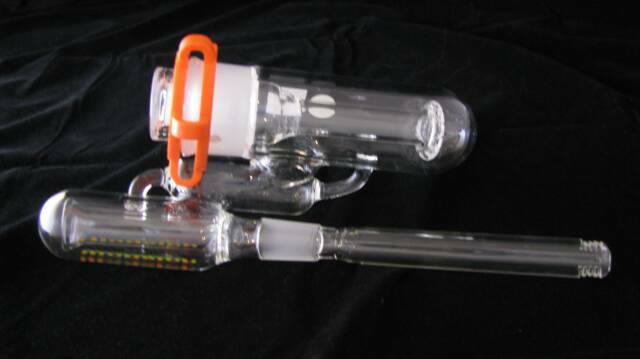 We also have plenty of conversions like female to male on glass on glass in case you have a reverse bowl fitting on your piece, this conversion allows you to use standard ash catchers on water pipes equipped with male instead of female fittings. 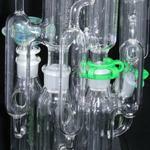 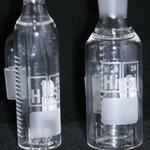 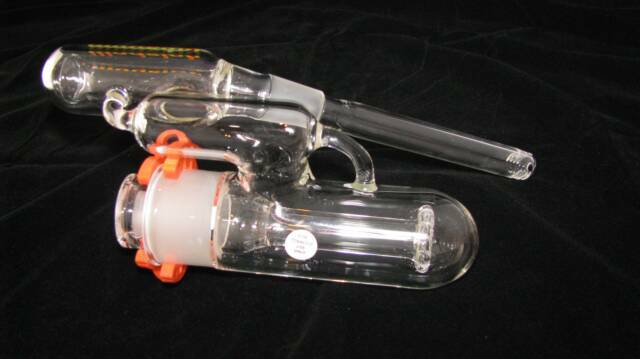 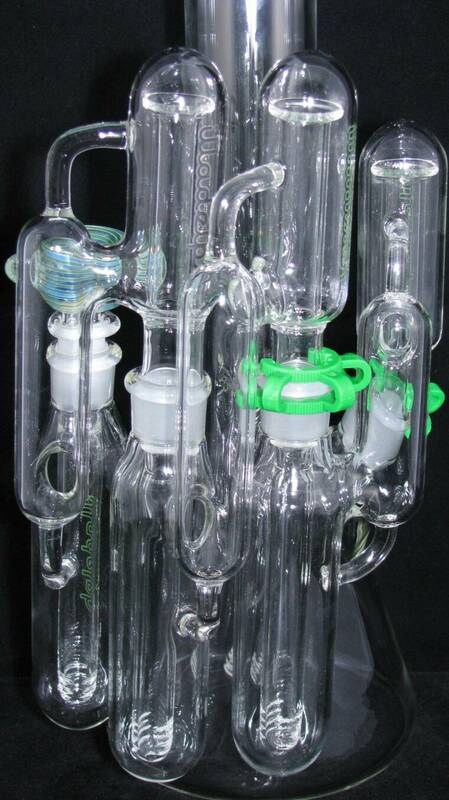 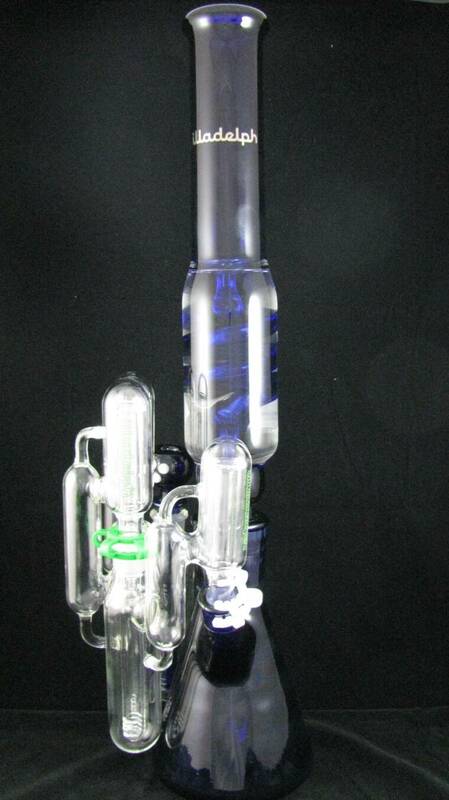 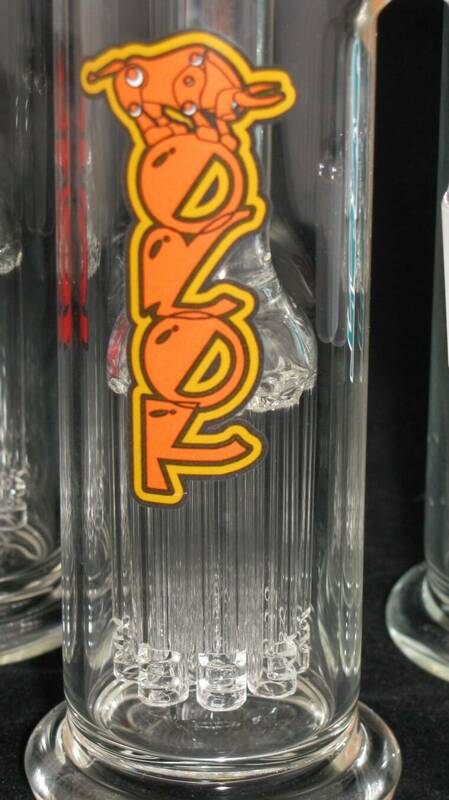 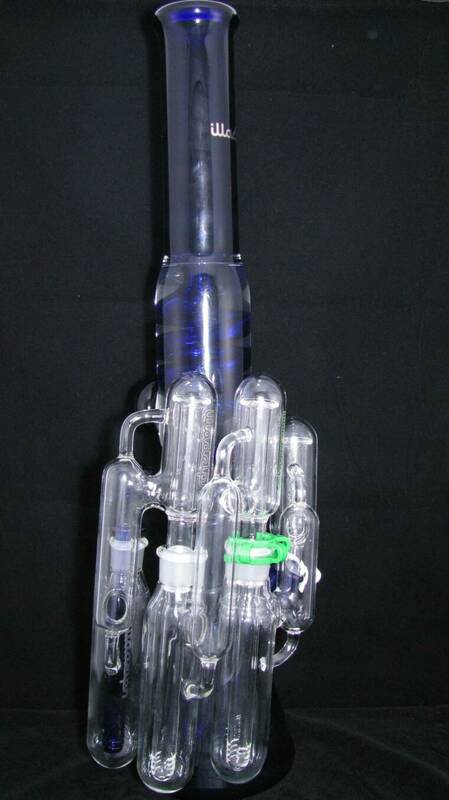 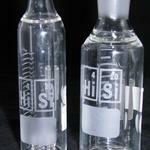 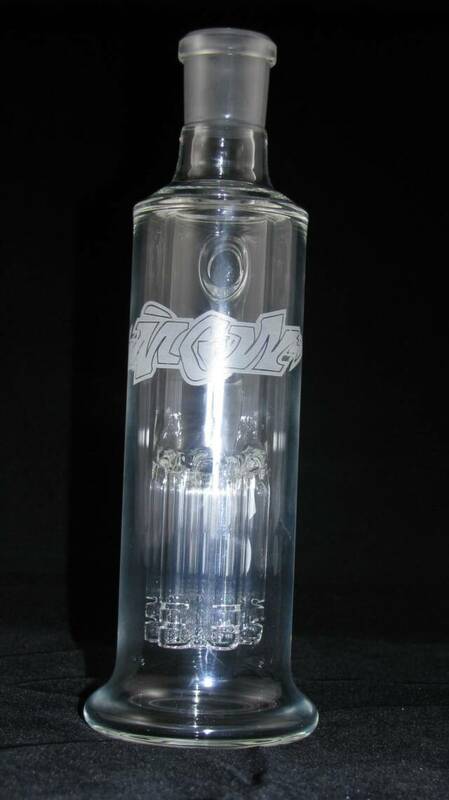 You can find simple to very elaborate artistic heady ash catchers at Puff n Stuff smoke shop. 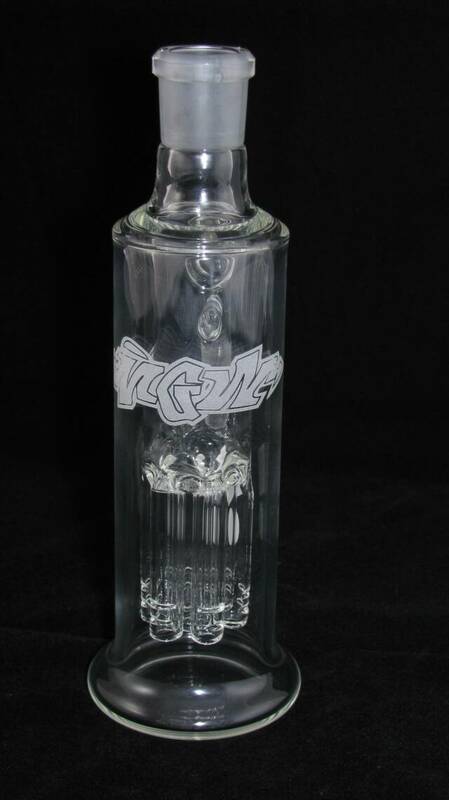 Ash Catchers help keep your piece clean and are great with that often needed extra filtration and cooling down.